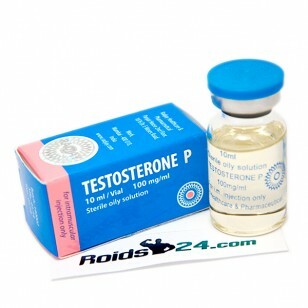 Testoged-P is made by Euro Prime Farmaceuticals. 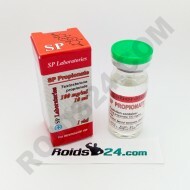 This drug contains 100 mg of hormone Testosterone P..
SP Propionate is made by SP Laboratories. 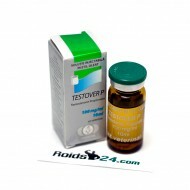 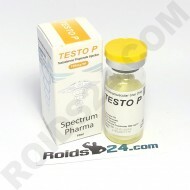 This product contains 100 mg of hormone Testosterone Propi..
Testo P s made by Spectrum Pharma. This drug contains 100 mg of hormone Testosterone Propionate per ..
Testosterone P is made by Radjay HealthCare & Pharmaceutical. 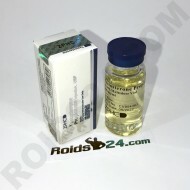 This drug contains 100 mg of hormone Testosterone Propionate per ml.